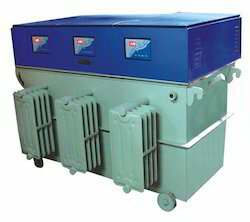 Manufacturer of a wide range of products which include three phase stabilizer, electric three phase industrial stabilizer and three phase air cooled stabilizer. 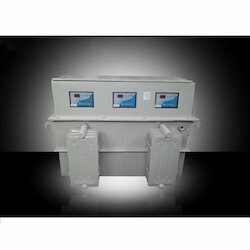 We are one of the prominent manufacturer and supplier of Three Phase Stabilizer, we are engaged in providing a wide quality range of our products to our valuable clients as per industry standard. 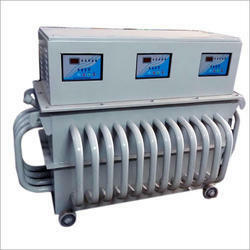 We are one of the prominent manufacturer and supplier of Three Phase Air Cooled Stabilizer, we are engaged in providing a wide quality range of our products to our valuable clients as per industry standard.